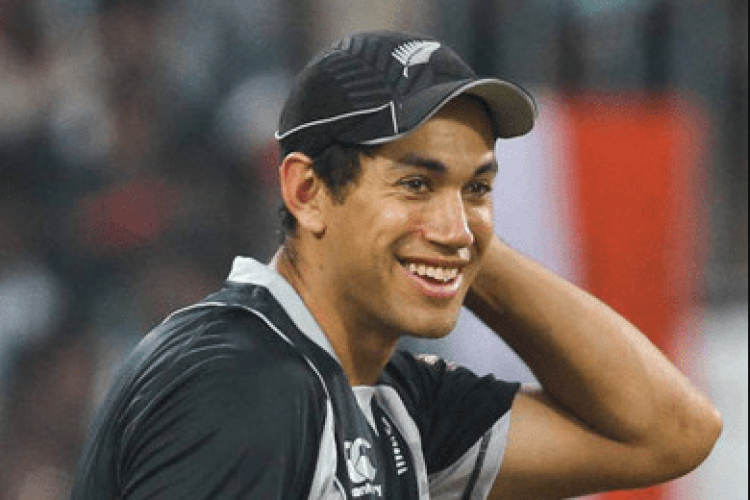 New Zealand’s most experienced cricketer Ross Taylor admits the latest 4-1 ODI series defeat to India came at the right time for the Kiwis. He believes being completely outplayed, there are few positives but it came at the right time because they are now aware of the few areas to look after ahead of the World Cup. He also admits a better display against India might have papered the Black Caps before the World Cup.